LaPaglia the latest Tarantino recruit! 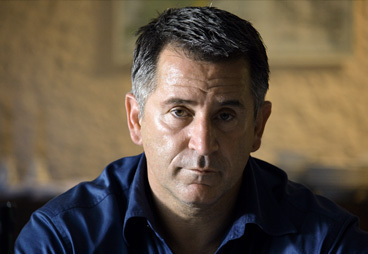 Australia’s Anthony LaPaglia is the latest addition to join the Quentin Tarantino spaghetti Western titled “Django Unchained”. Kerry Washington recently joined as did Joseph Gordon-Levitt. I wish he would stop casting the damm movie and start shooting the damm movie! It is reported that LaPaglia will head up an Australian gang who run into Jamie Foxx, a former slaver and current bounty hunter who is trying to rescue his wife. It’s also reported that Unchained is already three hours long. This entry was posted on Monday, October 31st, 2011 at 9:35 pm	and posted in Uncategorized. You can follow any responses to this entry through the RSS 2.0 feed.